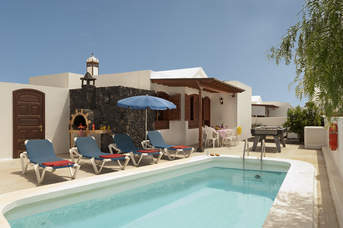 Villa Plus holidays in January 2021 - 102 villas found. 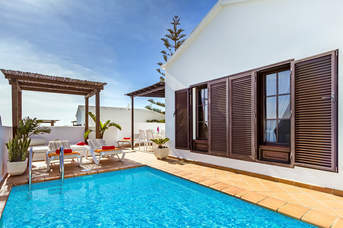 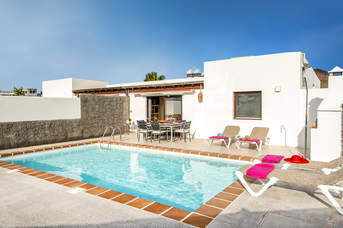 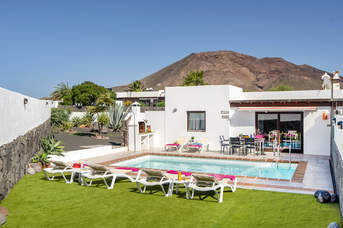 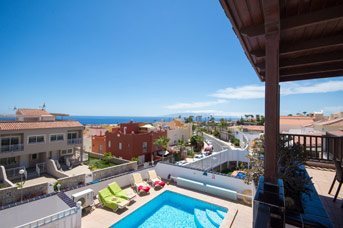 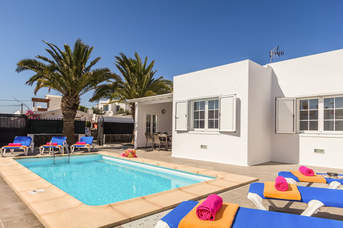 Get 2021 started in the best possible way with a Villa Plus holiday. 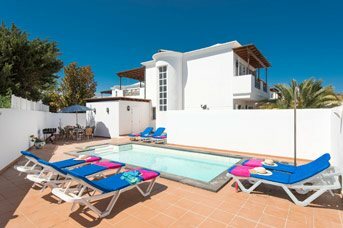 Ideal for all occasions from family holidays to special occasion get togethers, a villa holiday means all your loved ones are under one roof. 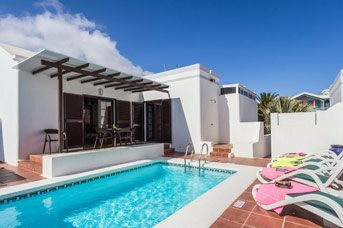 Most of our winter destination villas come with heated pools, at no extra cost, so you can enjoy the facilities no matter what time of year it is. 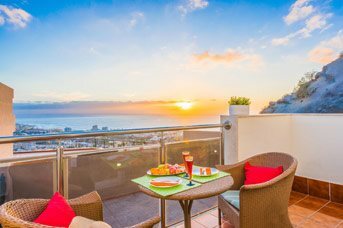 In January resorts tend to be quieter meaning you can take your holiday at your own pace, exploring beaches and local areas without the crowds. 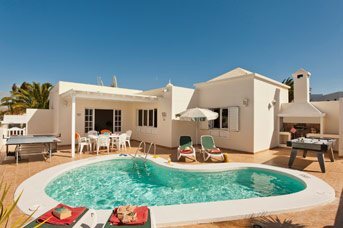 Don't forget we are ATOL protected and ABTA bonded so your money is safe with us.